OnLive brings a completely new philosophy to gaming: No discs, no game downloads, no patches/updates, and best of all, no high performance computer or expensive console is necessary. This could bring about a paradigm shift in the gaming industry, changing it from distribution to the way games are played. Critics have been wondering for over a year now if it would be able to succeed and consumers have been itching to try it out. 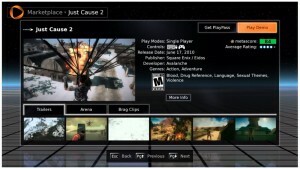 At the E3 conference in Los Angeles, OnLive announced that it is now opening its doors to the public. Let’s take a closer look at what this means for the gaming industry and beyond. 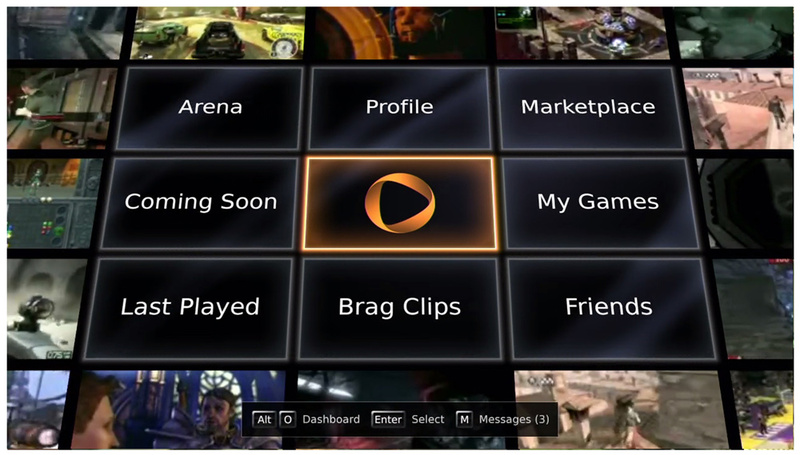 After over a year of teasing us, OnLive is finally allowing the public to register for the service. As a special deal, AT&T and OnLive have partnered to give everyone who signs up today 1 year of OnLive service for free with an optional second year at only $4.95/month. There is no purchase necessary to receive this offer; you do not even need to commit to the second year. Although the service will grant access to demos, and other stuff, it still requires paying for games, features and other services. 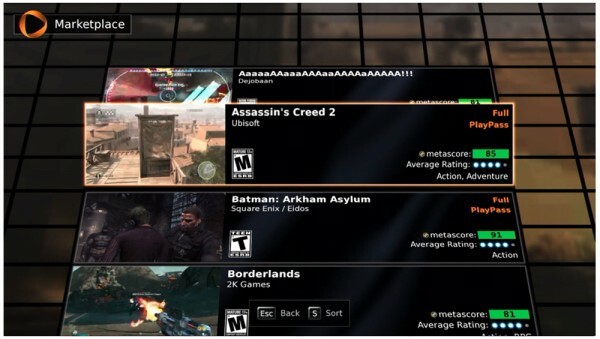 OnLive states that it will have “more than 20 games available on the OnLive Game Service at launch, with dozens more in the pipeline.” The company has been making deals with game publishers, so it will have some well-known games at launch such as Assassin’s Creed 2, Mass Effect 2, Batman: Arkham Asylum, and Borderlands to name a few. The ability to play games on full quality and at great framerates without buying a new console or upgrading my graphics card every few years sounds too good to be true, but I am concerned about a few things. First, I’m worried that game prices are going to stay at the same price even though we won’t be getting a physical copy. This could make or break the service since average people will not leave the consoles and games they already own if it costs them the same. Next, there can’t be any lag, this is especially important for multiplayer games where a fraction of a second could mean the difference between life and death. 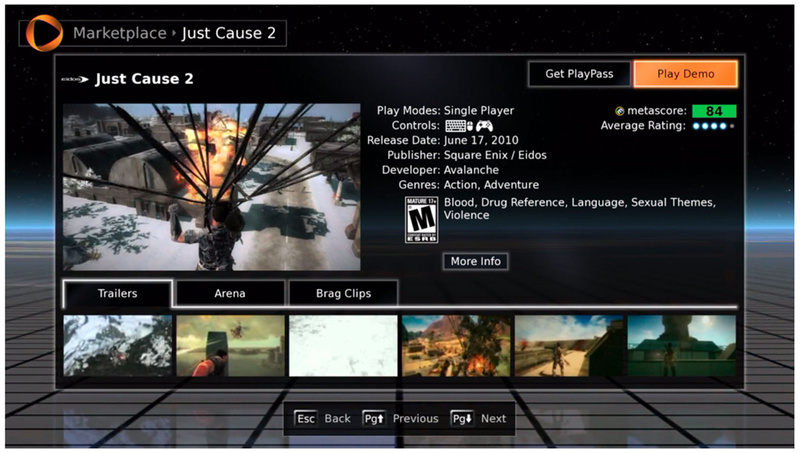 Finally, with innovations in gaming such as the Wii, Microsoft Kinect, and Sony’s motion control technology, OnLive may find it difficult to adapt and keep up with these improvements. Although OnLive probably has a few years to integrate those technologies into its service, it is important to keep in mind. The gaming industry is ever evolving, just a few years ago, we didn’t think motion control technology would be an effective way to play games, that quickly changed when Nintendo introduced the Wii. 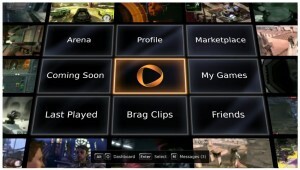 OnLive has created a unique platform, which may very well revolutionize the way games are distributed and experienced. I hope that it will be able to deliver on all the promises it has made, making gaming more widespread and easier to access. In the meantime, we can only wait until the launch (June 17, 2010) for more information.